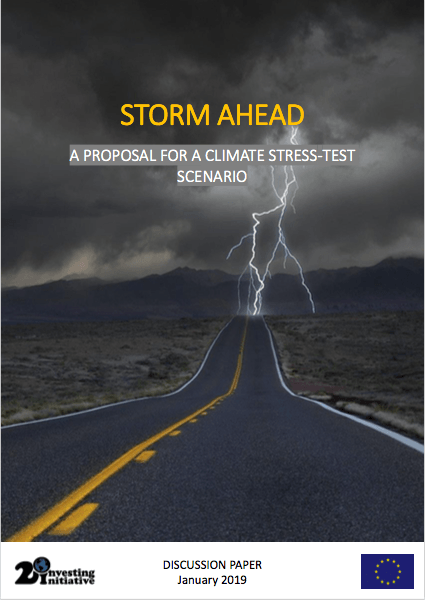 This report provided a ‘strawman’ climate scenario that can be used directly in traditional stress-tests, as well as alternative climate stress tests of the kind pioneered by a number of financial supervisors around the world. The analysis can be used as inspiration and input by financial supervisors in designing their own stress-tests. 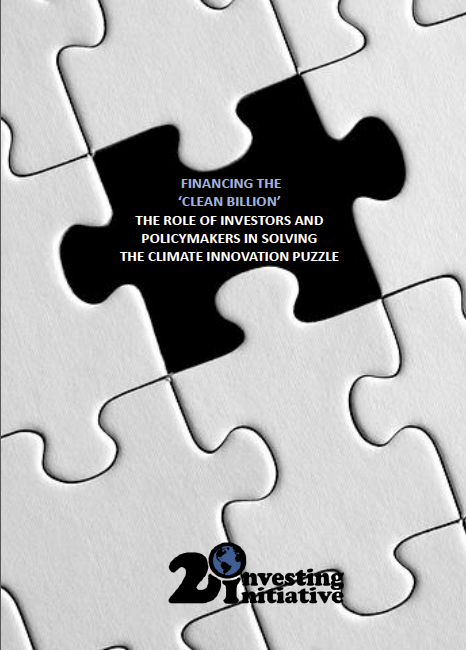 2° Investing Initiative is currently partnering with a number of financial supervisors on turning this ‘stress-test’ into a direct application for regulated entities.